How to download Software updates for R.B.I. 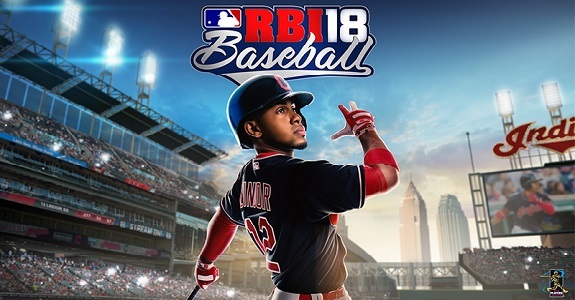 Baseball 18 on the Nintendo Switch? R.B.I. Baseball 18 – Ver. ?? ?